This documentation is for version 2.3.0. Other versions. PWM frequency is 1kHz by default. Call analogWriteFreq(new_frequency) to change the frequency. There is also a yield() function which is equivalent to delay(0). The delayMicroseconds function, on the other hand, does not yield to other tasks, so using it for delays more than 20 milliseconds is not recommended. I've done this also for official ESP8266 Software Serial library, see this pull request. 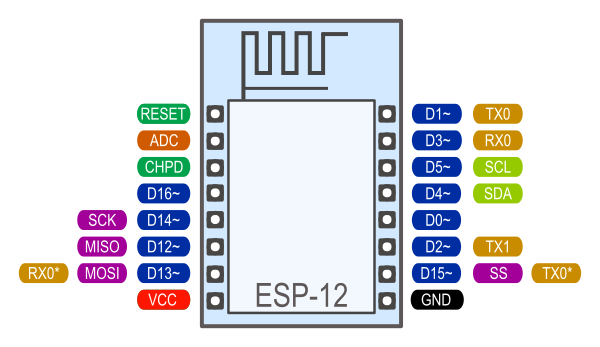 Note that this implementation is only for ESP8266 based boards, and will not works with other Arduino boards.